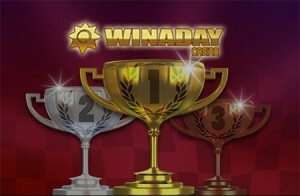 This week WinADay Caisno’s Summer Slot Tournaments began and the first tournament winners have already been paid out. Every day until Sunday the top ten players on the tournament slot of the day will receive prizes worth up to $100. The tournament has no buy in or entry fee, players are automatically entered when they begin playing the tournament game of the day in real-money mode. For 400 rounds each winning payline will earn 1 point regardless of the bet amount. The winner of each daily tournament is the person with the highest amount of points at midnight Eastern Time each day. 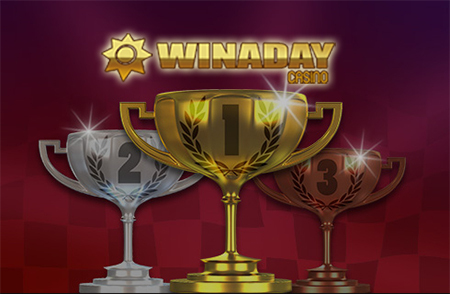 WinADay Casino has 36 excellent quality casino games most of which are connected to huge progressive jackpots worth at least $125,000.